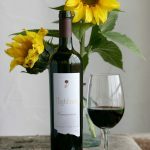 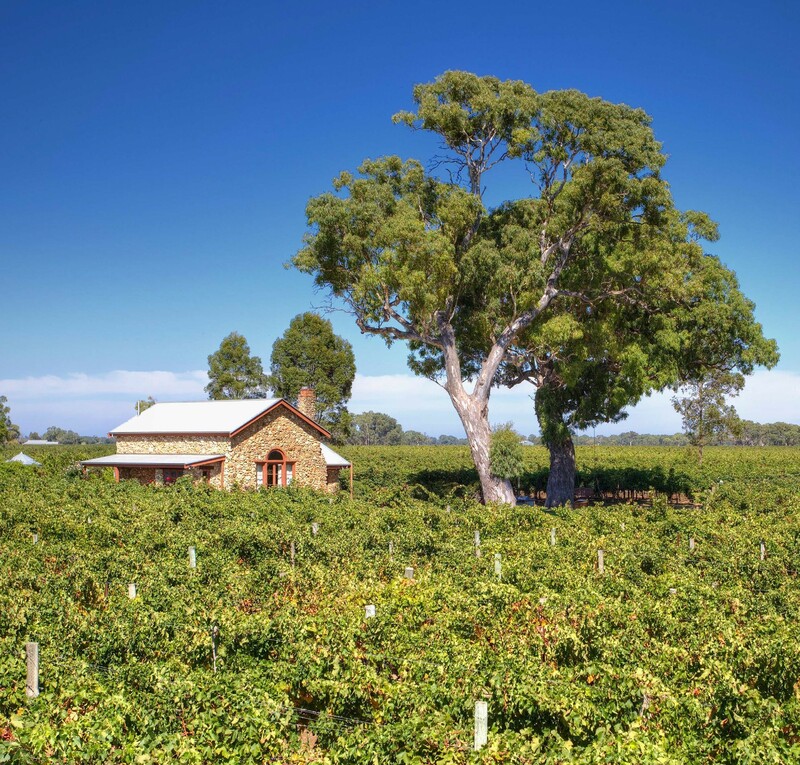 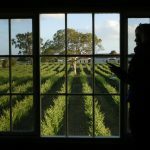 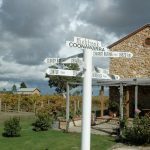 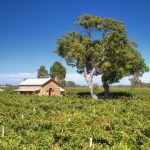 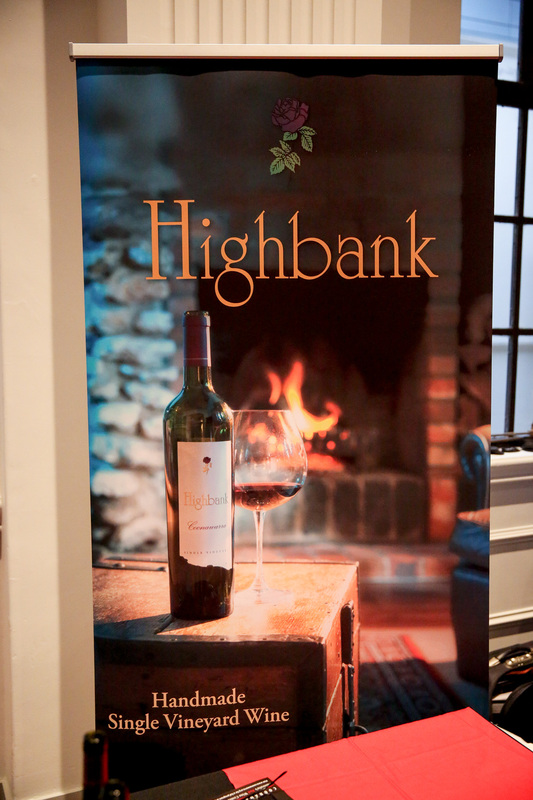 Highbank Vineyards are located on the high banks of the classic Terra Rossa soil – each with stunning central locations. 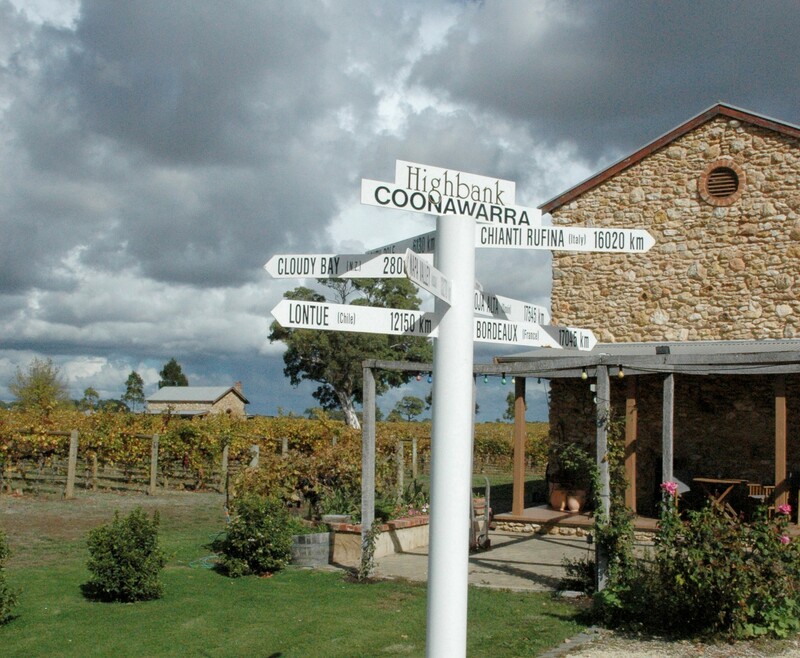 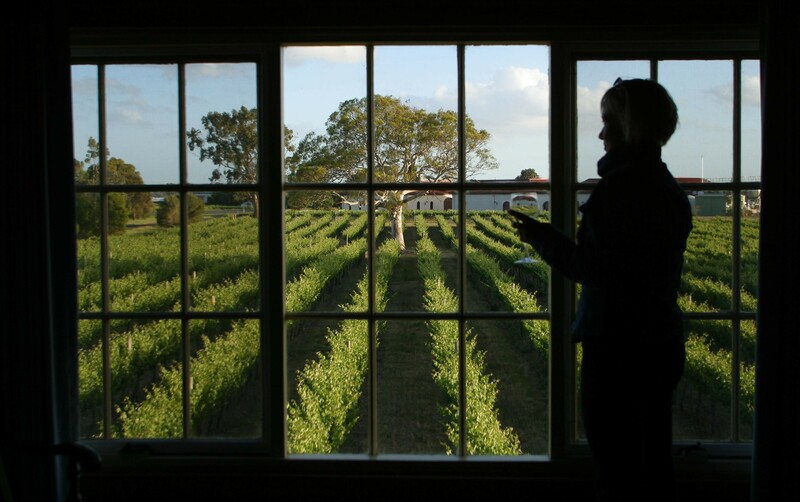 We have had an excellent reputation now for 20 vintages, producing high quality wines as the “Artisan of Coonawarra”. 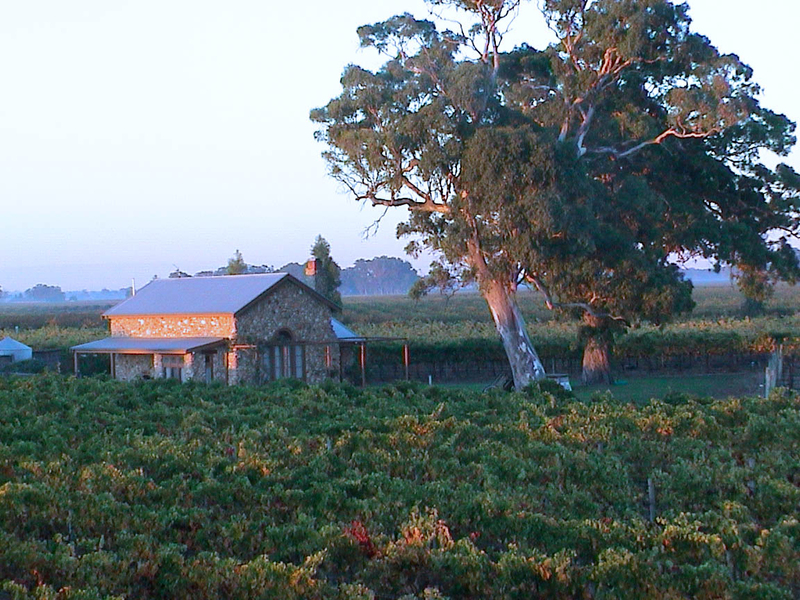 Our wines are now available in the finest restaurants in Sydney, Melbourne, Brisbane, Perth, Canberra, and Adelaide. 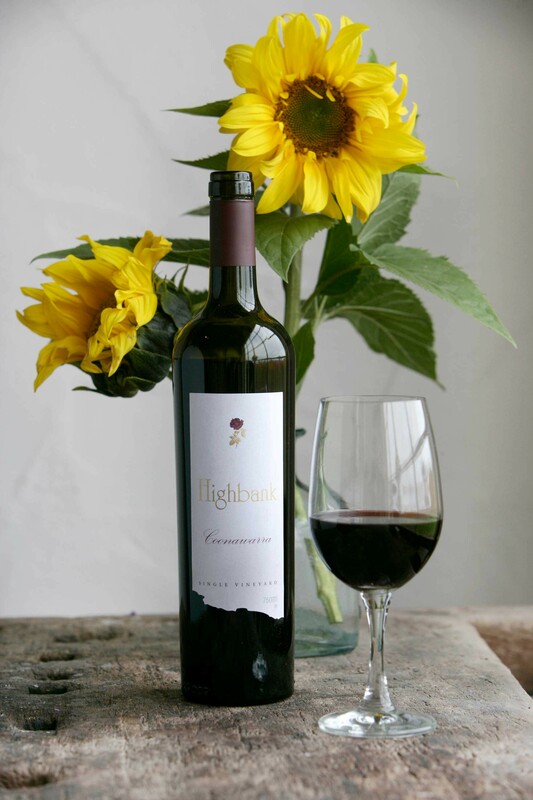 Our wines are also exported to London, New York, San Francisco, Chicago, Singapore, Hong Kong, Amsterdam, Brussels, Cologne, Shanghai, Taipei, Tokyo, Bangkok, Vancouver, Hanoi, Ho Chi Minh City, Florence, and Rome. 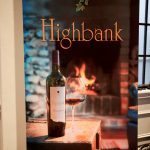 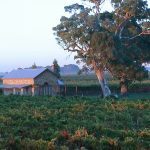 Highbank Vineyards offers fantastic 4.5 star rated accommodation.